Big news this week for women, as the F.D.A approved the first-ever drug designed to treat postpartum depression. 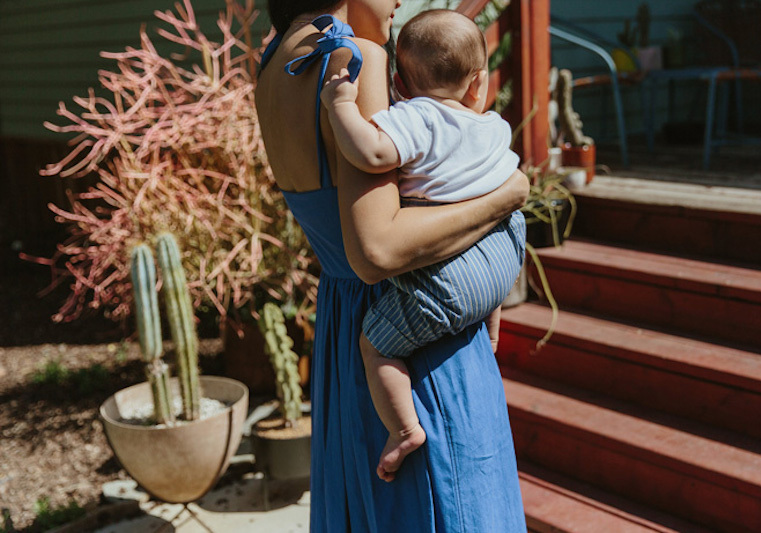 It’s estimated that 400,000 American women develop PPD each year, and up until now, there was no drug on the market approved to combat this specific condition. But Brexanolone, which will be marketed as Zulresso, isn’t a pill you can pop—it’s much more complicated (and expensive) than that. Below we bring you some need-to-know facts about the new drug and who it can potentially help. It’s Not A Pill. Zulresso is delivered by infusion, over a 60-hour period, during which a new mother must remain under supervision in a hospital or certified medical center. Patients receive the infusion only one time and typically follow it up with anti-depressants. It Works Fast. Patients can feel relief within 48 hours. 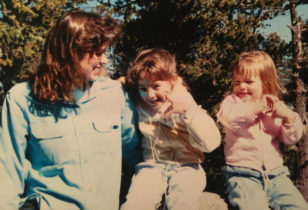 Stephanie Hathaway, a 33-year-old mother of two who participated in the clinical trial, told the New York Times that just 12 to 18 hours after the infusion started, the intrusive, non-stop depressive and suicidal thoughts were gone. This signals a major improvement over currently available antidepressants, which can take two-to-four weeks to have an effect, if they work at all. There Are Side Effects. In clinical trials, the drug resulted in dizziness or sleepiness in several patients. A smaller number suffered from fainting. It’s Expensive. The treatment will cost $34,000 per patient before discounts, according to Sage Therapeutics, the manufacturer. That does not include the costs of the required hospital stay. Company officials say they expect that insurers will cover the treatment; insurers said this week that they are evaluating the drug. It Won’t Be The Right Fit For Everyone. The New York Times spoke to Dr. Kimberly Yonkers, a professor of psychiatry, obstetrics, gynecology and reproductive sciences at Yale (who was not involved in the research or development of the new drug) who estimated Zulresso will be the right fit for about 30 percent of women suffering from PPD. There Are Probably More Treatment Options On The Way. The approval of a new drug can often signal a wave of others to follow. Currently, a pill made with a similar molecule is in its clinical trial phase and showing promise. According to Sage, if results are positive, it will be submitted for approval in a couple of years. 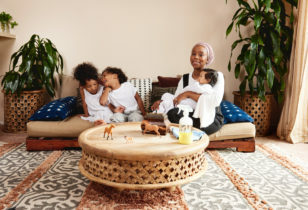 For more on postpartum depression and other maternal mood disorders, read our pieces on How to Prepare for Postpartum Depression, Laura Miller Talks Depression + Motherhood, What Is Prenatal Depression?,One Mother’s Postpartum Journey, and Advice for Getting Through Year One Post Baby.